New device BlackBerry has a Physical Keyboard. 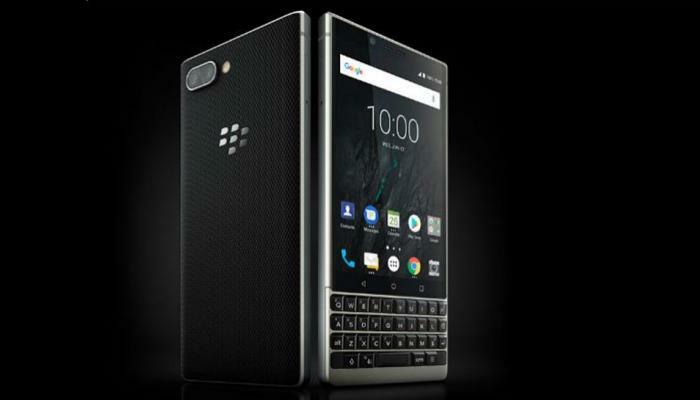 Smartphone manufacturer TCL uses the latest BlackBerry phone, the Key2, to reintroduce a smartphone with a physical keyboard. On the back, the device has two camera lenses. Smartphone manufacturer TCL Communication announced the BlackBerry Key2 on Thursday, said the Right News. The phone has a new keyboard with larger keys than in the prior model, the KeyOne, to enhance typing. Also included a fingerprint scanner in the space bar. The keyboard also has a button that gives users faster access to specific functions, such as contacts and commonly used apps. The Key2 has a screen of 4.5 inches above the keyboard and has two camera lenses on the back for photos of 12 megapixels. According to BlackBerry, the 3,500 mAh battery would be good for two days of use without charging. The device works with Android 8.1, offers a midrange Qualcomm Snapdragon 660 processor and has 6 GB of memory. The phone comes in the colours black and grey and costs at least 570 pounds.